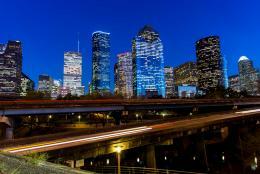 Indian cuisine has a way of standing out in a world of restaurant options in the Houston area. With the exotic ingredients, array of spices and unique dishes, Indian food allows you to be adventurous! Before you get started on your quest for your new favorite Indian dish in Houston, there are a few popular menu staples you should be familiar with. Biryani: a South Asian mixed rice dish also known as spicy rice. Dhokla: made with fermented batter from rice and chickpeas. Can be eaten for breakfast, as a main course or side dish. Magaj: deep fried goat brain often mixed with almonds and pistachios. Smsosa: a fried or baked dish with filling options such as spiced potatoes, onions, peas, lentils noodles, cheese or minced meat. Makhani: If you see this word on the menu, it means “with butter”. Okay, now that you have a few common terms under your belt, here are a few Indian restaurants to try out! This is one of the most popular Indo-Pakistani restaurants in the Houston area. They serve all of the traditional Indian menu options including the mixed BBQ platter, Chicken and Beef Seekh Kabobs and Beef Bihari. 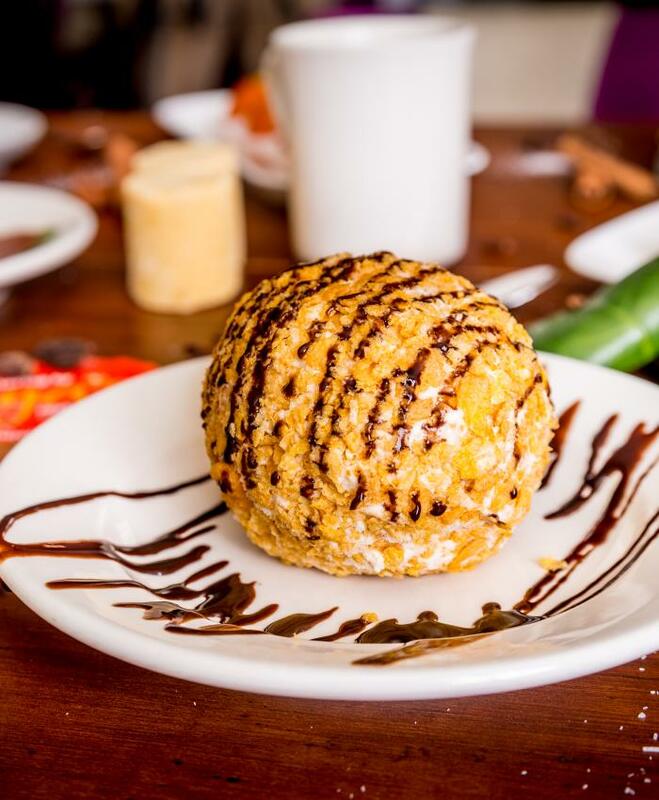 Try the fried ice cream dessert, which is ice cream rolled in crispy, butter cornflakes, deep fried and drizzled in chocolate. Biryani Pot is a traditional Hyderabadi food house. Hyderabadi is a term for “cooking patiently” with slow heating temperatures which they say is key to a good tasting meal. From Dum Biryani&apos;s to breads and from sizzlers to curries, you can experience the unique taste. 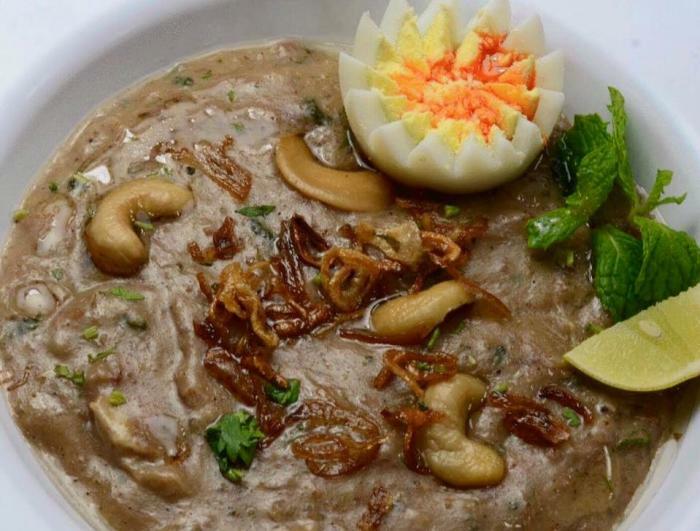 The Goat Haleem is a house special rice dish made with aromatic basmati rice and chef’s secret ingredients. 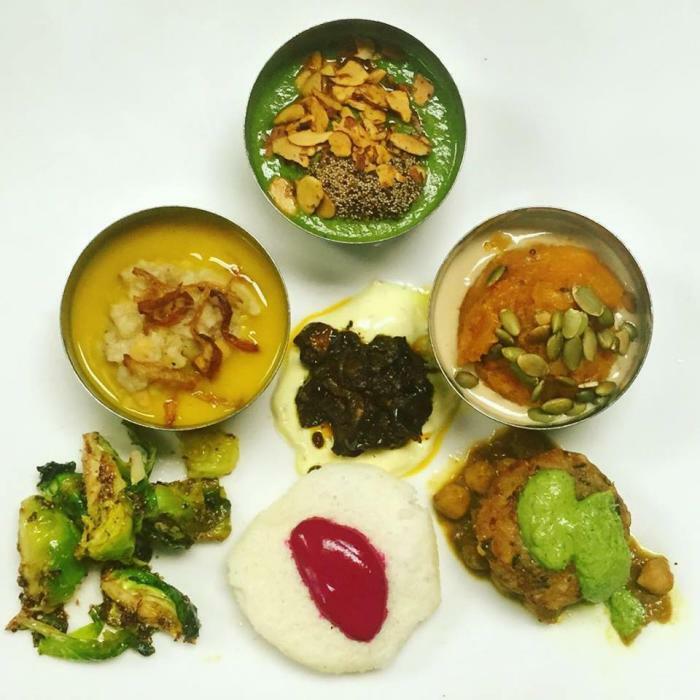 Chef Kiran Verma is often considered the “godmother of Indian fine dining.” The restaurant is known for serving up Indian hospitality with French sophistication and American informality. Some of the food is cooked in traditional clay ovens (or tandoors) in the style of the Indian North-West Frontier Province. From roasted eggplant to slow cooked meat dishes and naan sandwiches along with various curries, Indika has a unique twist on the traditional Indian style of cooking. Owner and Chef Anita Jaisinghani has been a successful chef in the Houston area for 15+ years, so you know you&apos;re in good hands even if you&apos;re trying something exotic for the first time. With Indian inspired cuisine made with local ingredients, it&apos;s no wonder Indika is a staple on Westheimer. Already a fan? 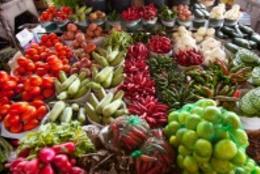 Try out their cooking classes once a month! Try classic Indian/Pakistani menu items with locally-sourced ingredients. They have everything from Sindhi Pakoras to Khandvi. If you are new to the restaurant, check out a Thali plate, which is a sampling of various popular menu items. 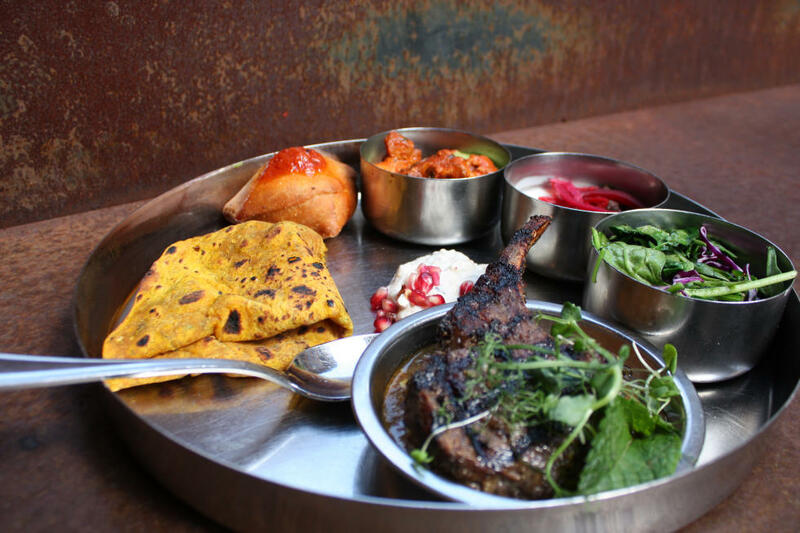 One option includes lamb, greens, fries, naan and a cookie for kids under 12. 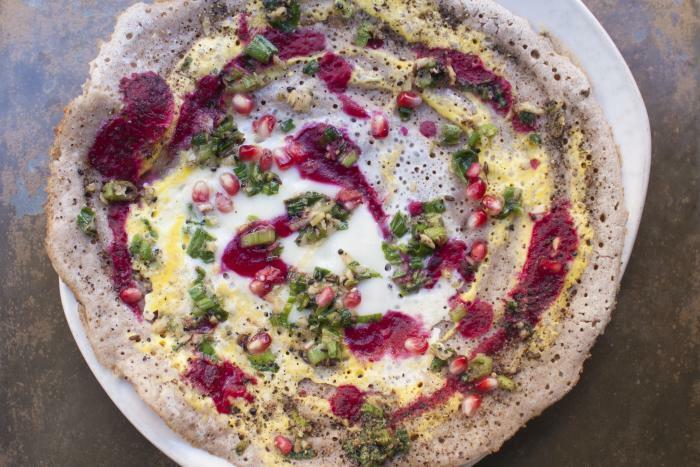 Pondicheri gives diners a way to give back by hosting Community Breakfast events that benefit various groups including She Has Hope, a place that rescues and rehabilitates human trafficking survivors - now those are calories you can feel good about! Tarka is committed to making affordable and healthy Indian cuisine and offers a variety of vegan and gluten-free menu items. The entire menu is priced under $10. Try Biryanis - Basmati rice stir-fried with garlic, ginger, onions, spices and a choice of protein. It’s spiced to order and served with yogurt - cucumber sauce. Indian restaurants with a twist! 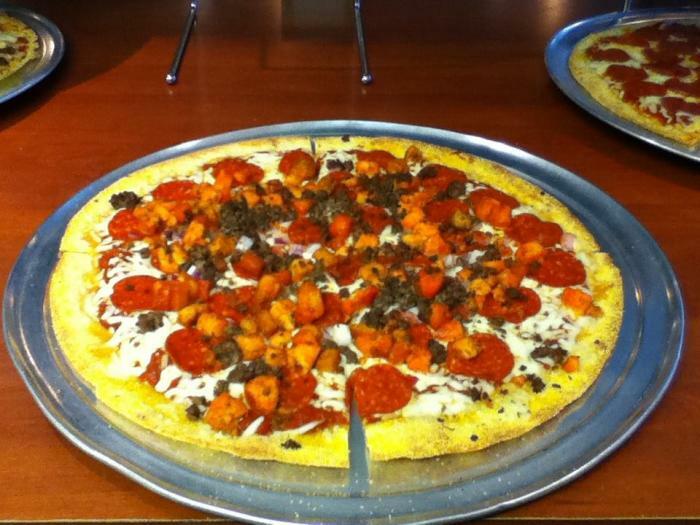 This Indian-Italian Pizzeria serves Italian Cuisine graced with Indian herbs and spices. The fusion of cooking styles includes Indian favorites like Tandoori Chicken, Saag Paneer and the homemade Cilantro-Mint Chutney. They also carry Indian “street food” classics like Vada Pav and Kati Rolls. We highly recommend trying the Slum Dog Pepperoni, which is made with pepperoni, spanish chorizo, beef, Canadian bacon, mozzarella, grilled chicken, jalapenos, red onion & Bombay pizza sauce. This fusion restaurant is a mix of Indian and Southern Comfort foods! 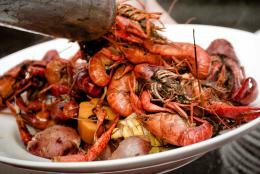 There is a great outdoor patio and excellent service and attention to detail. Try the beef coconut curry, saag paneer and samosas. 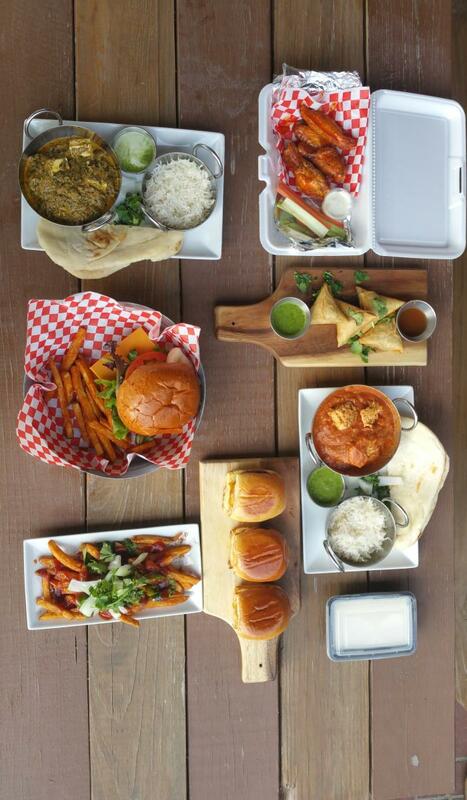 There’s also burgers with an Indian twist on the menu that customers rave about! Stay tuned throughout March for insight into Indian food and recommendations from around Houston!